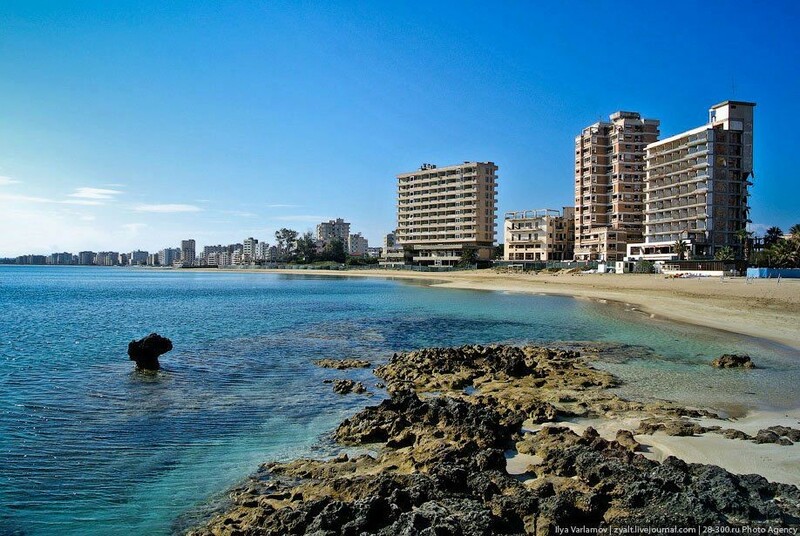 Famagusta is a city on the east coast of Cyprus. It is located east of Nicosia and possesses the deepest harbour of the island. 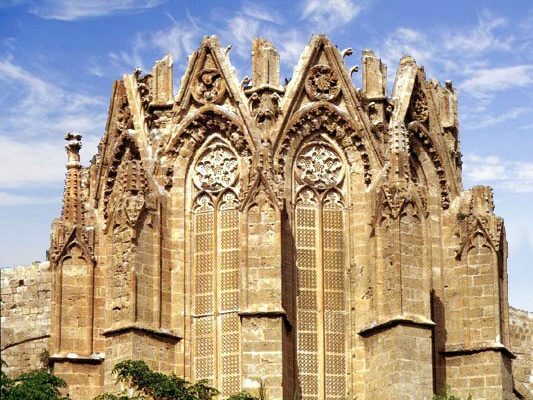 During the medieval period, Famagusta was the island’s most important port city and a gateway to trade with the ports of the Levant, from where the Silk Road merchants carried their goods to Western Europe. 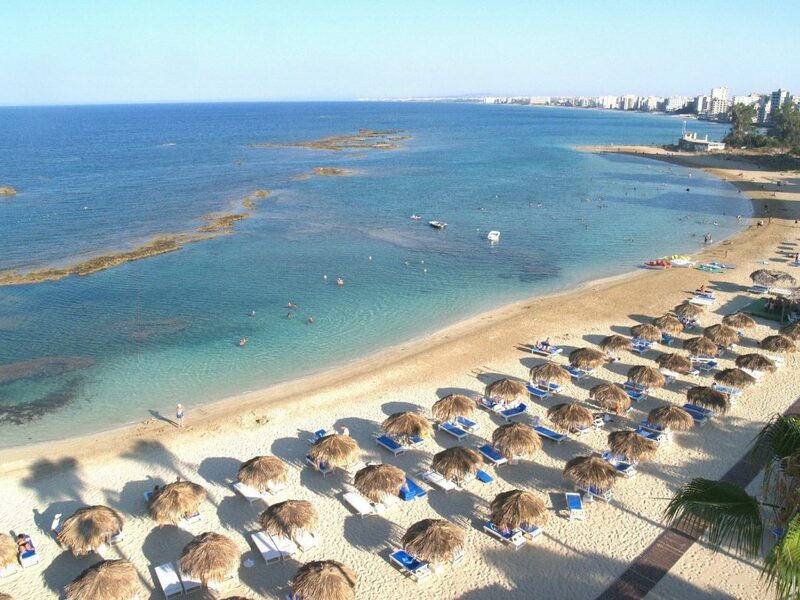 Famagusta has long been famous for its miles of sandy beaches. Some beaches are owned by hotels and have an entrance fee. There are various beaches with beach bars, sunshades and sun loungers. The beaches are safe with some great spots for swimming and snorkelling. The walled city of Famagusta contains many unique buildings. Famagusta has a walled city popular with tourists. 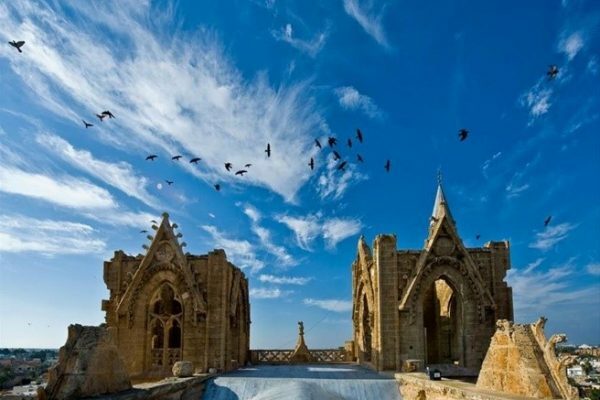 Every year, the International Famagusta Art and Culture Festival is organized in Famagusta. Concerts, dance shows and theatre plays take place during the festival. 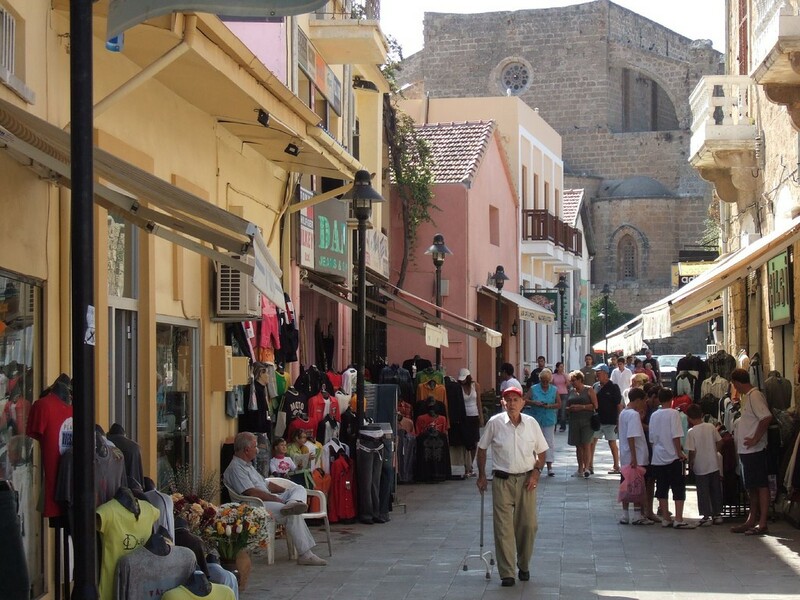 A growth in tourism and the city’s university have fueled the development of Famagusta’s vibrant nightlife. Nightlife in the city is especially active on Wednesday, Friday and Saturday nights and in the hotter months of the year, starting from April. Larger hotels in the city have casinos that cater to their customers. Salamis Road is an area of Famagusta where bars frequented by students and locals are concentrated and is very vibrant, especially in the summer. Lala Mustafa Pasha Mosque (St Nicholas Cathedral) – at the heart of Famagusta. 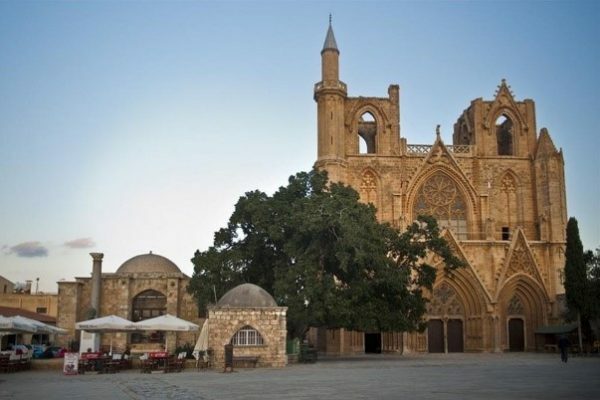 The cathedral of St. Nicholas / Lala Mustafa Pasha Mosque is the largest medieval building in Famagusta and was commenced in 1300 AD. It must be noted that the great cathedrals of the Middle Ages often took more than 100 years to complete, so was St. Nicholas was completed about 1400. To the north of Famagusta lie the ruins of Salamis. 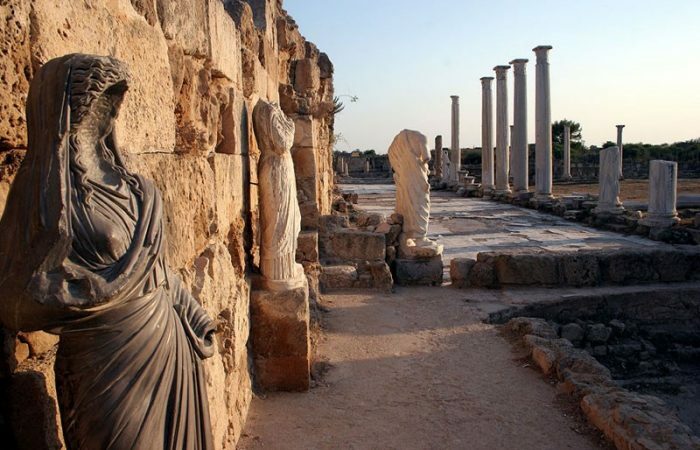 This city is believed to have been found in the 11th Century BC, being abandoned in 648AD after the combined catastrophes of earthquakes and raids by Arab pirates. 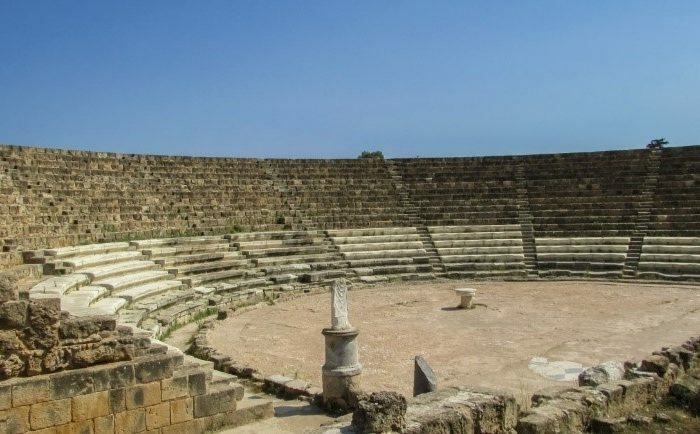 The population of Salamis then moved to Famagusta. The Turkish Cypriot education system considers equality between social stratification, gender equality, individual and local differences, so there are schools for all ages at pre-school, primary, secondary and higher education levels under the supervision of the TRNC Ministry of Education and culture with an appropriate management mentality based on “lifelong education”.